My husband was pleasantly surprised by this city. 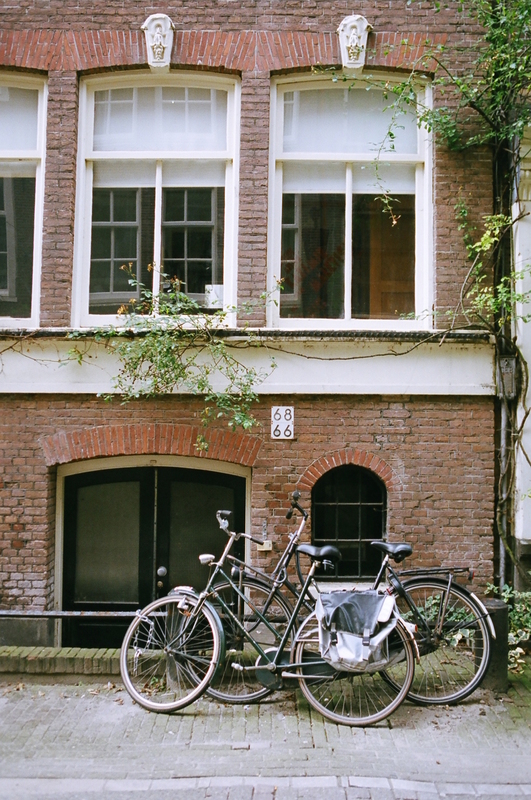 The homes, the coffee & tea, the people, picturesque canals…all worth visiting the lovely city of Amsterdam. We were told by our wonderfulairbnb guest that each family is only allowed one car which is why many people bike. Plus the city is small enough to get around by foot, bike or their easy public transportation. What is also great is that many natives speak Dutch and English, making it easy to communication with friendly locals. Their coffee and tea was the best I’ve had in a long time. Not to mention their mouth watering morning staple to go with their coffee or tea – Stroopwafel. We also randomly ran into Weird Al who was walking the streets of the City Centre, later realizing he was playing a show there. Talk about weird encounters (you don’t have to laugh at that). Sign up to receive the good stuff to your inbox. Creative with a heart for Christ, family, food, travel and the art of intentional living.